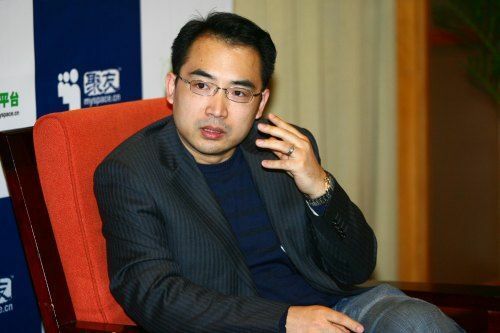 MySpace China CEO resigns, 2/3 of staff laid off. It’s not immediately clear whether this is related to the 50% overall layoff that we heard about only a few days ago, but MySpace China has apparently laid off 2/3 of its staff. Though the total is only at 30, reports from Chinese technology site Techweb state that the site appears to be showing signs of neglect as the remanning staffers focus their efforts elsewhere. Interestingly, we’re only just now hearing about these layoffs even though they apparently happened sometime in December. Juyou network, the group responsible for maintaining MySpace.cn had announced a transition of its efforts toward a “high-profile Internet music platform” has been described as being “very low key” ever since. The site, which resembled MySpace in other parts of the world save for talk of religion and politics, was first announced in April of 2007. With investment from NewsCorp, the site appeared to be well received for the first couple of years but has since waned in its numbers with the rise of native networks such as Renren and Kaixin101. The site had its share of issues beyond user acceptance, as well. With censorship being the main hurdle, the site has implemented a “filtering system that prevents the posting of content about Taiwan independence, the Dalai Lama, Falun Gong, and other inappropriate topics”. As of yet there do not seem to be permanent plans to close the site. Remaining staff, it is reported, should be enough to keep the site operational if not fully up to date. We’ll keep our eyes open and let you know of any new action as it happens.